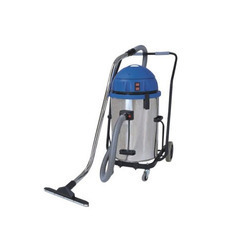 Leading Manufacturer of wet vacuum cleaner from Coimbatore. Cleantek manufacturing wet & dry vacuum cleaners in various models. Following models are available in ready stock.